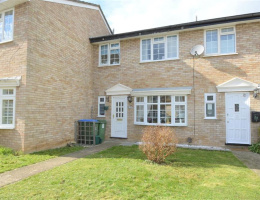 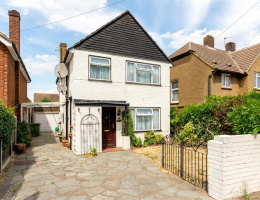 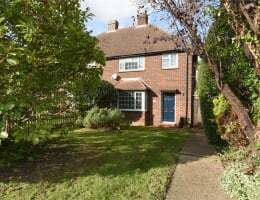 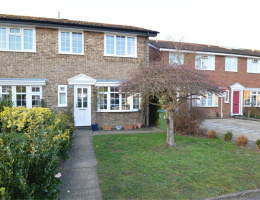 We are delighted to offer for sale this superb family home which is presented in excellent order throughout with a generous size garden and rear vehicular access. 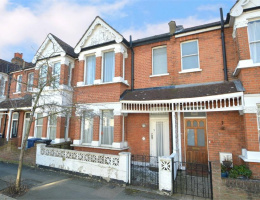 Martin Flashman & Co are delighted to offer for sale this immaculately presented end of terrace Neo-Georgian home located in this highly regarded crescent near to lovely riverside walks. 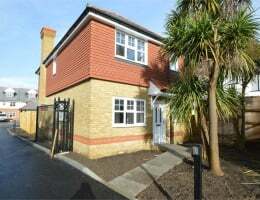 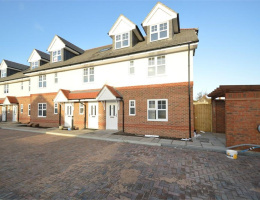 Martin Flashman & Co are pleased to offer one of these ever popular Neo-Georgian homes located in this highly regarded road and beautifully presented throughout. 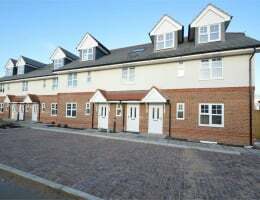 We are delighted to be the appointed sole agent for these exclusive new apartments built to a particularly high specification and benefitting from a 10 year NHBC guarantee.